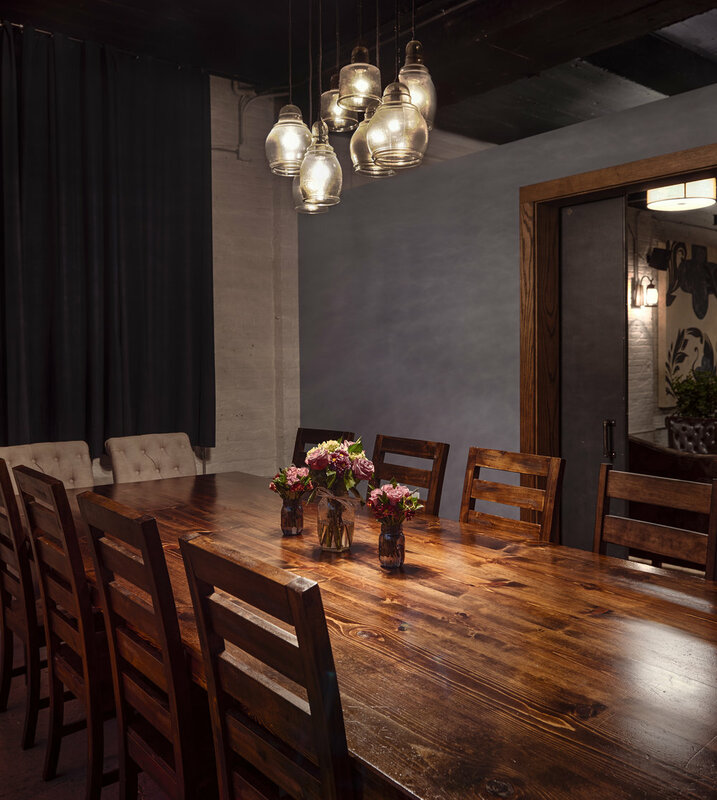 Located at the Carriage House of the historic Stimson Green Mansion, Birch Road Cellar is your best night out that feels like the perfect night in. You don’t need a bartender. You don’t need a DJ. You don’t need a fancy cocktail menu. All you truly need is the space to do what you want, how you want it. 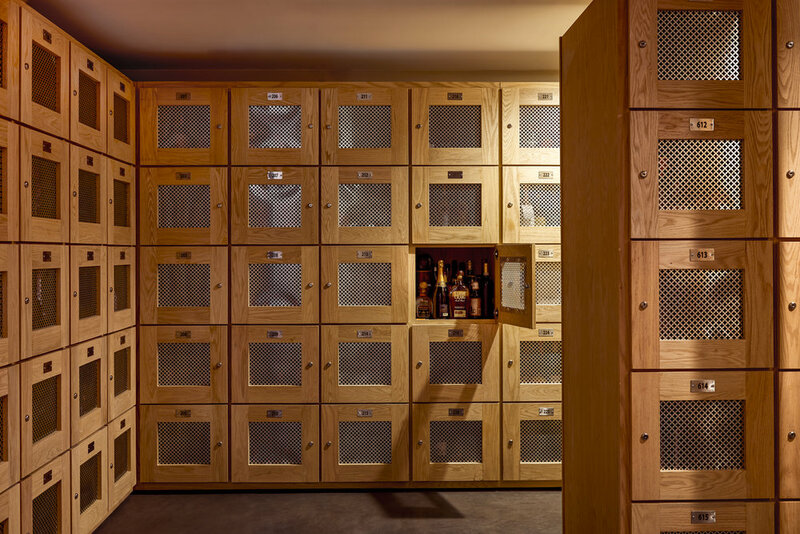 Each member gets a locker in our cellar – an entire room that is kept at 57 degrees and is below ground for the perfect atmosphere. Keep in your locker what you love, so the next bottle you pour for friends is one that you’ve selected yourself. 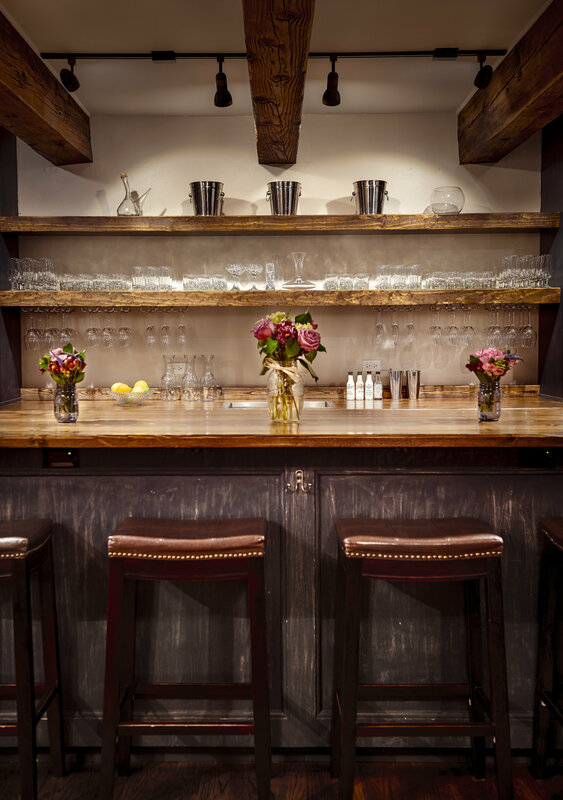 With a 12 foot bar, glassware for every occasion, cocktail supplies for aspiring mixologists, complimentary non-alcoholics and garnishes, you are enjoying your drink quicker than at any other venue. Entertain friends, clients, or family (21+ of course!) in one of our private room options. Let us set the table and handle the cleanup while you sit back and accept all the gratitude of your guests for hosting such a great night out! Don’t bother with a membership card or check-in desk. Get fingerprint access to the club daily from 8am - 1am. No reservations needed.